Shane Torres is a stand up comedian and writer. You may have seen him in the background on Last Comic Standing or acting on IFC’s Comedy Bang Bang. He has also been part of Montreal Just For Laugh’s New Faces in 2013 that same year. Shane was also one of Comedy Central’s Comics to Watch in 2012. 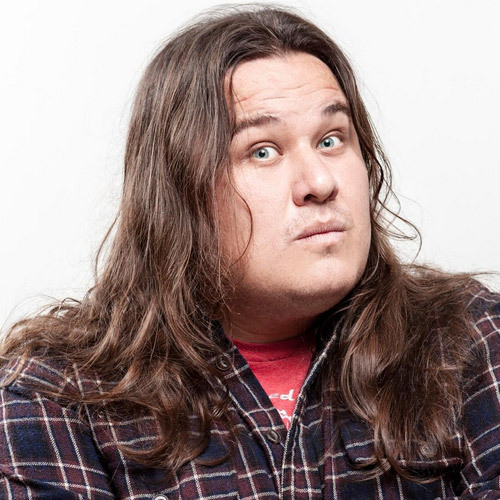 Shane has performed at many festivals all over the country including Bridgetown Comedy Festival, Bumbershoot Music and Arts Festival, and many more. He is the creator of the podcast radio show Help Wanted . Shane has also contributed writing to Laughspin, The Portland Mercury, and Nailed Magazine. He also hates writing bios.